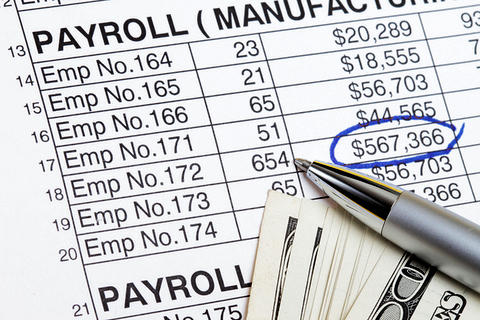 Meeting the payroll needs of both employees and making sure all company bills are submitted in a timely fashion. As you can probably sense, being a small business owner comes with major responsibilities. So what happens if that man or woman is overrun with responsibilities, meaning some of the above-mentioned tasks do not get their full attention? If there are problems meeting payroll on time, not only can one end up with financial problems (employee paychecks, payroll taxes etc. ), but they can also find an office with high worker morale problem. 4. Customer service assistance – The last thing, keep in mind it is a very important item, is the ability of the payroll provider to give you excellent customer service. Given you have entrusted an outside payroll provider with one of your company’s most important needs, you also need assurances that their customer service will be second to none. Will they get back to you via phone or email in a timely manner regarding questions or issues? Do they work or compete with other small businesses similar to yours, meaning they have experience with such companies who have needs much like you have? Finally, are they going to offer any discounts, special deals etc. should there be mistakes on their end, not to mention removing you from any bad encounters with the IRS (According to the IRS, it assessed some 7.7 million civil penalties related to employment taxes alone in 2011, resulting in a total of $5.3 billion in assessments)? If they seem hesitant to take responsibility for problems on their end, you are probably better off finding someone else. If you’re looking to outsource your small business payroll in 2013, you may discover it was one decision that will pay off for you in more ways than one.